In 2008 Benedetta, with her family and a group of Italian personalities, founded A.N.G.E.L.S. 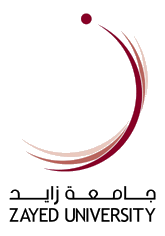 – National Association of Great Energies Leading Solidarity ONLUS; a no-profit making organization whose creation is in the framework of the 2001/2010 decade established by the United Nations to foster the culture of no violence and peace in favor of children, and refers to the protection goals enshrined in the International Convention on the Rights of the Child. In 2008 Benedetta, with her family and a group of personalities, founded A.N.G.E.L.S. – National Association of Great Energies Leading Solidarity ONLUS; a no-profit making organization whose creation is in the framework of the 2001/2010 decade established by the United Nations to foster the culture of no violence and peace in favor of children, and refers to the protection goals enshrined in the International Convention on the Rights of the Children. 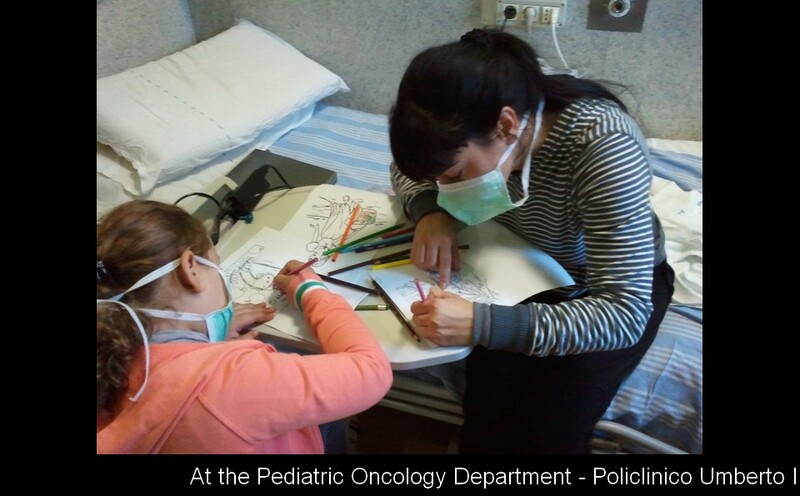 The activities envisage health assistance in Italy for sick or severely injured children coming from war-stricken regions, as well as training and artistic initiatives for young people, also jointly with other organizations. A.N.G.E.L.S. 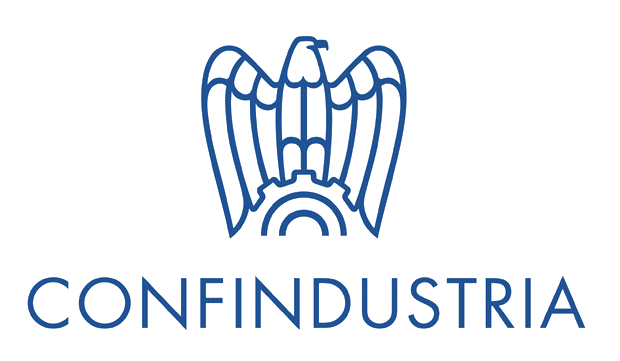 cooperates with the Latium region and the "La Sapienza" University of Rome and it has treated numerous children, helping them and guaranteeing economic and logistical support to their families during the period they stay in Italy. 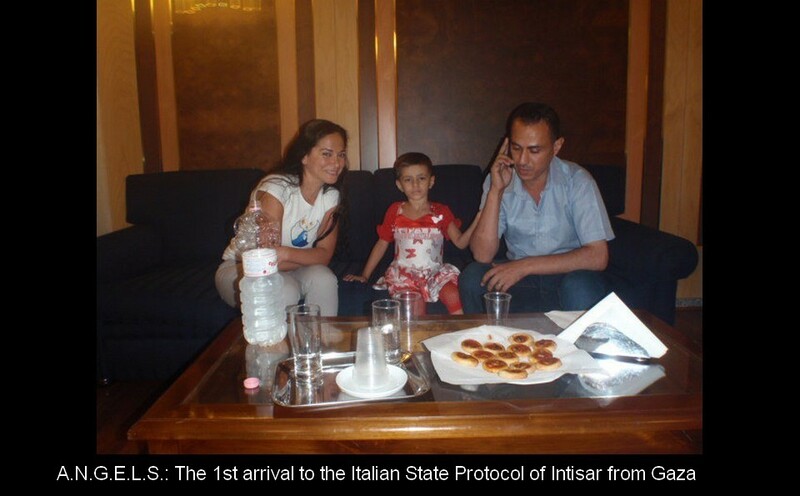 It has collected and consigned feed formulas to the Gaza Strip for children with lactose intolerance and has sent medicines to the Italian Army on missions abroad, thereby allowing medical assistance to be given to local civilian populations. It has donate ultra-light wheelchairs for differently-able athletes. 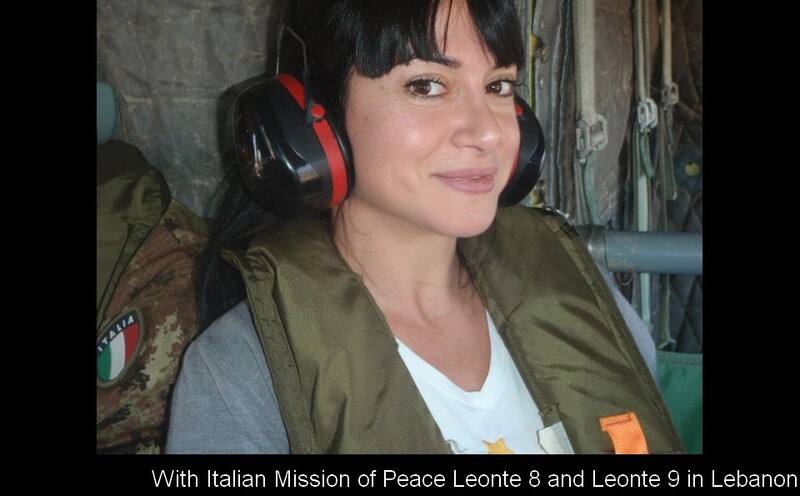 All the humanitarian activities of Benedetta are carried out in co-ordination with the Italian Ministry of Foreign Affairs. 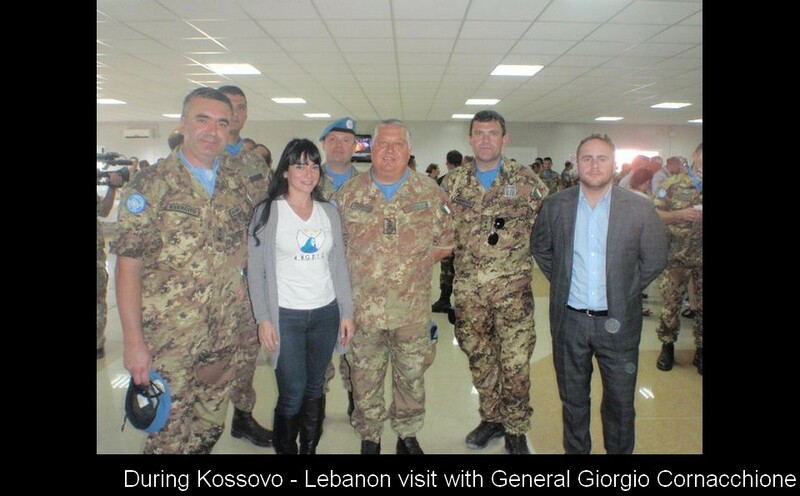 She organized and participated in missions of Peace both in Lebanon and Kossovo with Esercito Italiano Army Forces Leonte 8 and Leonte 9 (UNIFIL) where she personally collected medicines in Italy in favor of the needing population. 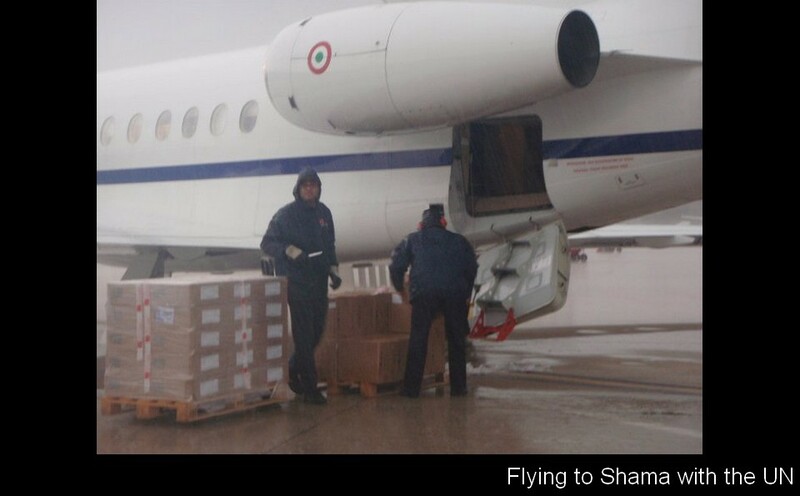 The Italian Government officially authorized her to use the national Falcon 900 flights for all her missions. 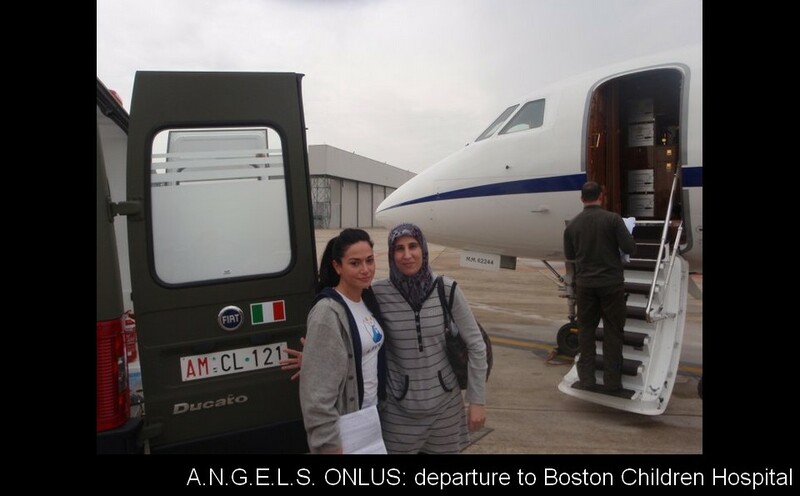 In 2010, with the cooperation of the Italian Government, she renewed the Al Amal orphanage in Gaza giving the orphans basic equipment needed for their psychomotor development. In 2013 she has been appointed International Ambassador of the Al Noor Training Center for Children with Special Needs donated by the Vice President of the U.A.E. and Ruler of Dubai H.H. Shaikh Mohammed bin Rashid Al Maktoum by the benefaction of his wife Princess Haya bint Al Hussein of Jordan. 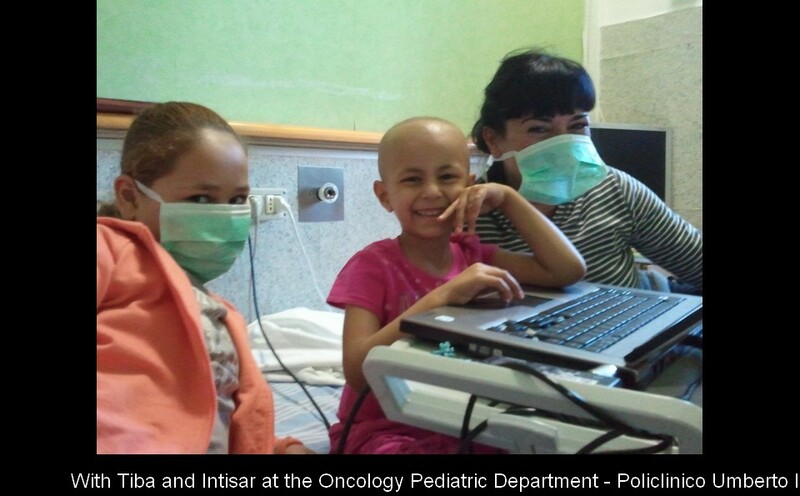 She was volunteering and she accomplished the mission of bringing new donations to the institution. She has been offially nominated to become UNESCO Ambassador for Italy and for this purpose she has been supported by main Italian authorities and personalities who addressed letters to the UNESCO Italian Commission.